Defender Benjamin Pavard hopes his France team-mate Lucas Hernandez opts to join him at Bayern Munich next season. The Bundesliga champions confirmed during the January transfer window that they had signed Pavard in a €35m deal from Stuttgart for the start of next season. The 22-year-old played a big role in France’s 2018 World Cup victory last summer and has impressed over at Stuttgart since joining from Lille OSC for €5m in 2016. Now Pavard hopes to see his good friend Lucas complete a move himself to Bayern this summer after Spanish newspaper Marca claimed that Bayern were willing to activate the €80m release clause in his contract at Atletico Madrid last month. Should Lucas decide to move to the Allianz Arena at the end of the season, then he will comfortably smash Corentin Tolisso’s record transfer fee of €41m for Bayern. “We are very good friends and I think it would be fantastic if Lucas also came to Bayern,” Pavard told Bild. Meanwhile, Pavard also announced his desire to return his full focus back to Stuttgart’s current campaign. 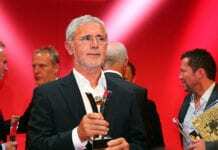 Die Roten are currently down in 16th-place in the Bundesliga and, therefore, will be required to take part in a relegation play-off against whoever finishes third in the Bundesliga 2 in a two-legged tie for a place in next season’s top-tier division. 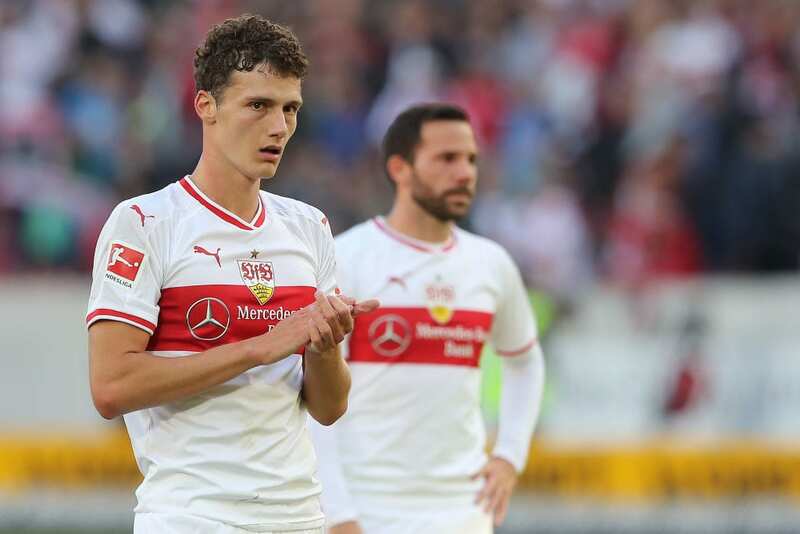 Pavard added: “My only goal, for the time being, is to ensure Stuttgart’s survival. After missing out on European football last term by just two points, Stuttgart have only registered four wins in 23 league matches with just 11 left to play. “We have a saying in France, ‘fight to the death’, and that’s what I’ll do,” continued Pavard. Pavard, who has made 18 appearances this season, will likely start in Stuttgart’s home match against Hannover 96 in the Bundesliga on Sunday.